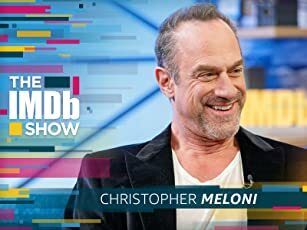 After being freed from his life in an underground bunker, a man sets out to make a movie of the only TV show he has ever known. James Pope: Everything's very big. It's really very big. 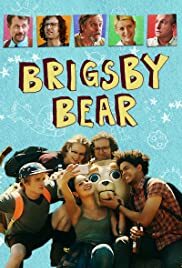 Brigsby Bear is one of the most creative and original movies I've seen. 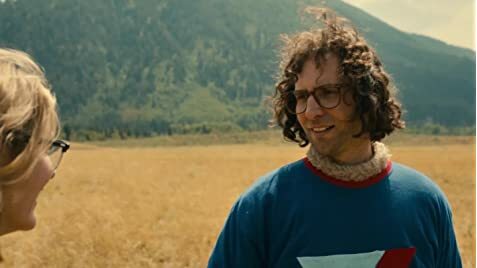 The performance by Kyle Mooney was great and it didn't feel like some SNL sketch kind of acting and story. It's also great to note that the supporting cast in this movie is also good not only for their acting but also purpose and relativity.